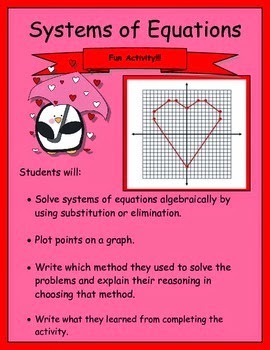 Here is another Valentines theme activity. Included is an activity on systems of equations. 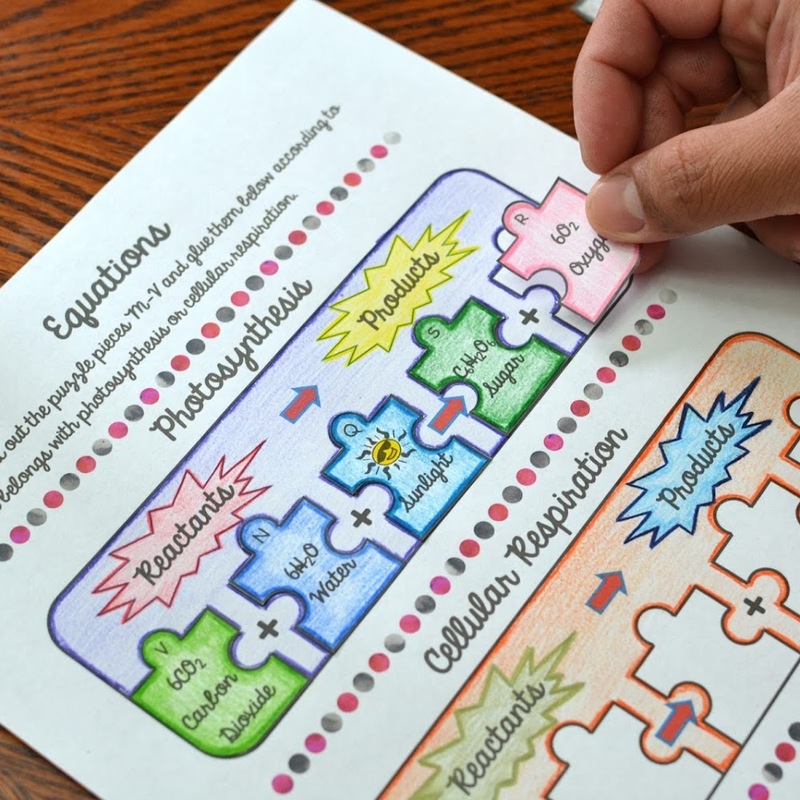 Students will solve systems of equations algebraically by using substitution or elimination, plot points on a graph, write which method they used to solve the problems and explain their reasoning for choosing that method, and write what they learned from completing the activity. 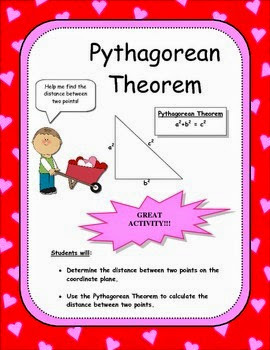 February is coming up, and I have created a fun activity with a Valentines theme. So it has been nine days since my last post! I think it is time to post something new that I finished working on. 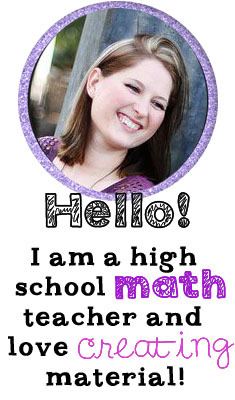 Today's post is on systems of equations. 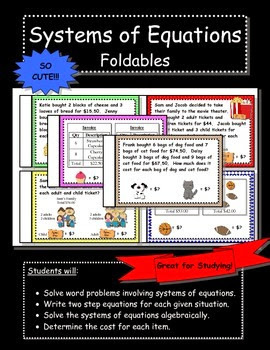 I have created a foldable involving six word problems on systems of equations. 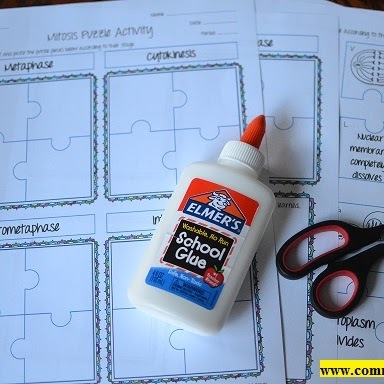 The top page has all of the information needed to solve the problems. 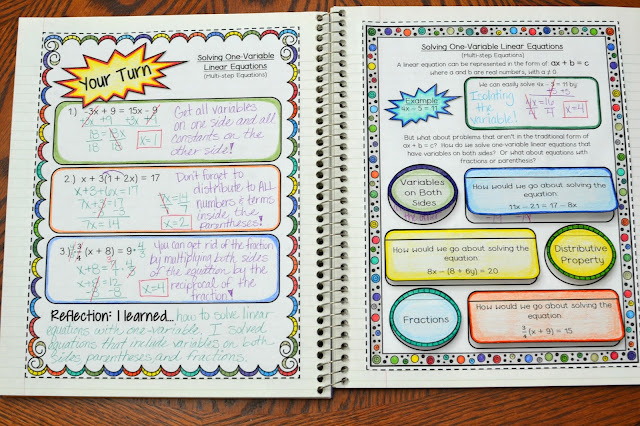 The bottom page gives space for students to solve the problems algebraically. 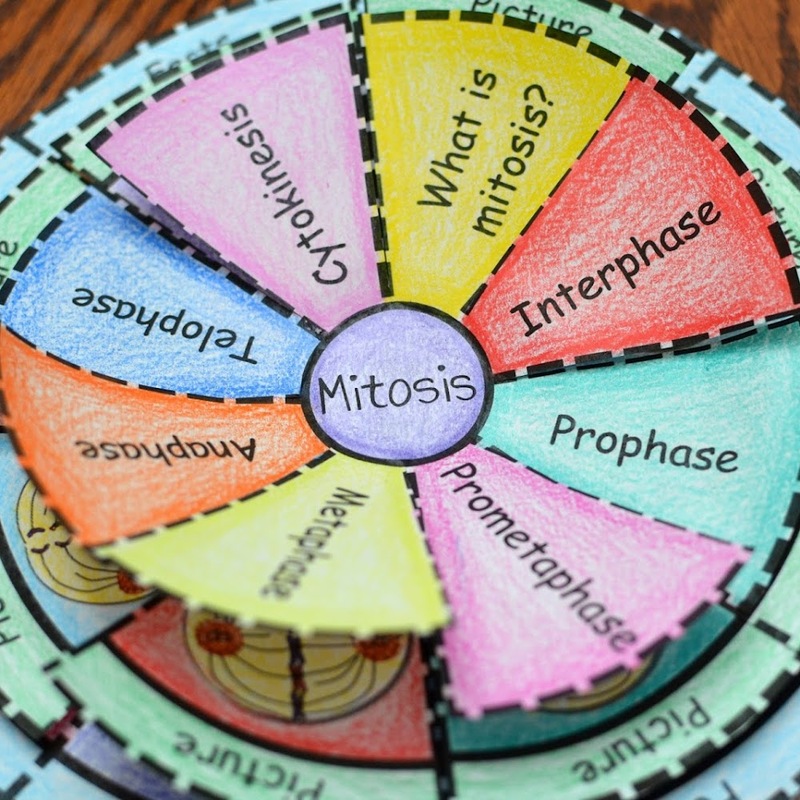 Students will love the different types of problems and being able to have a hands-on activity!